Here at Duende, we love a DIY souvenir, personalised decor or custom gift. Here you can find ideas for all three with these clever map crafts which upcycle old school paper navigation tools into beautiful, useful and fun things to keep and share. Create unique nail transfers with this simple Modcloth tutorial. Stitch the route of an important journey to create custom wall art of your adventures. 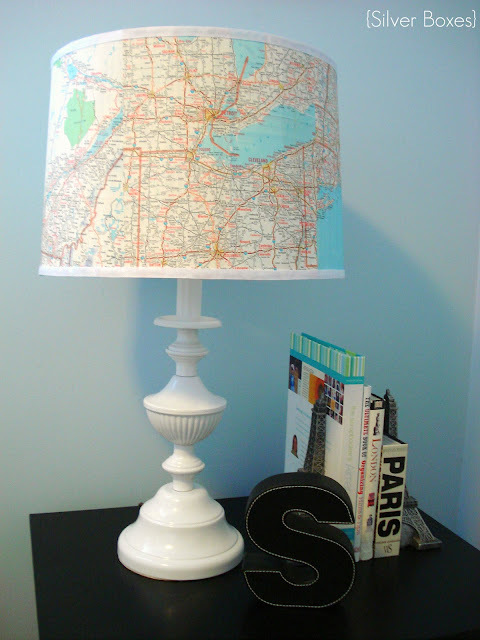 Decoupage a lampshade with a map from your favourite destination. 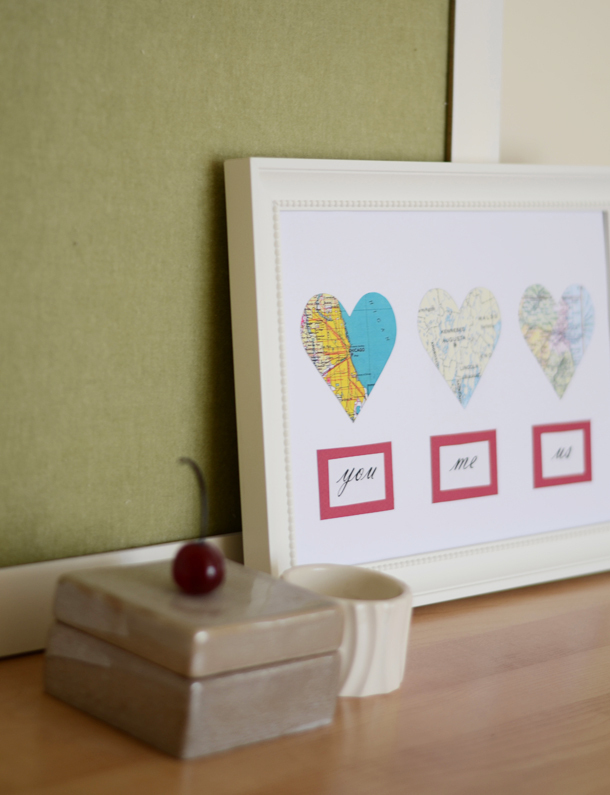 This map heart artwork is perfect for celebrating where you come from or creating a personalised gift for someone else. 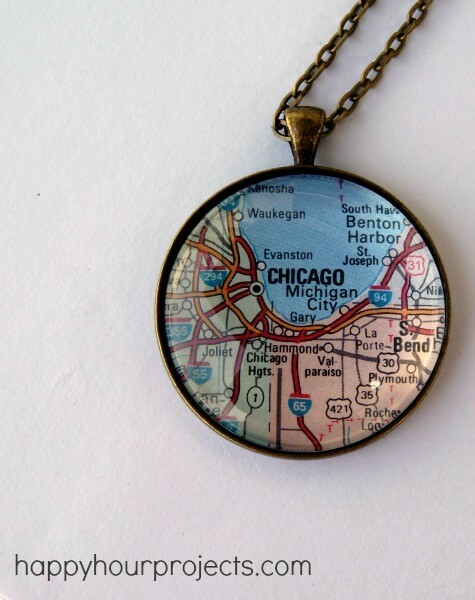 Wear your favourite place close to your heart with this DIY map pendant. Handmake a set of drink coasters to keep or gift with this tutorial. 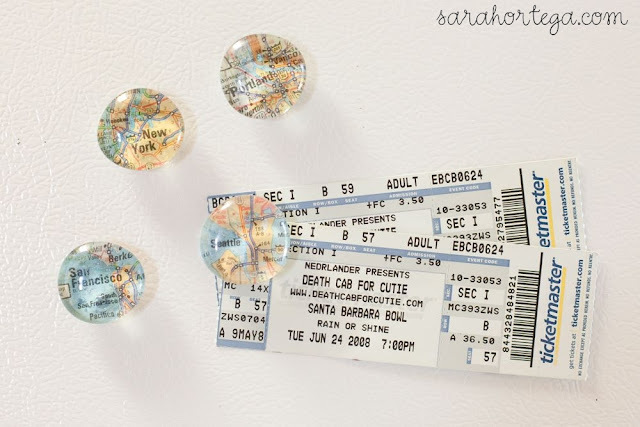 Making fridge magnets is a simple way to upcycle old maps into a practical item. Decorate a notebook or travel journal with a custom map cover. Enjoy getting creative and making your own personalised souvenirs through these inspired map crafts. If you try one of these projects, please tell us about it in the comments below.